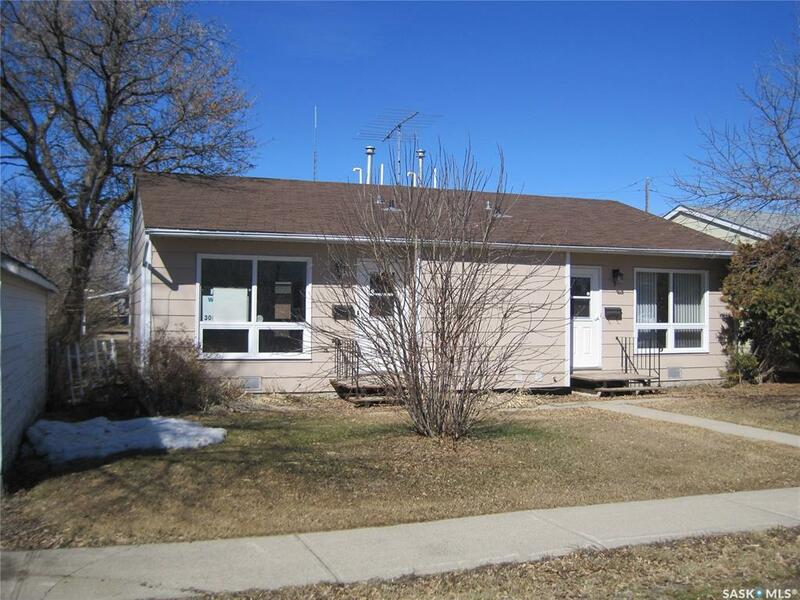 Side by Side Duplex Unit Built in 1982 - 1354 SF in Total. 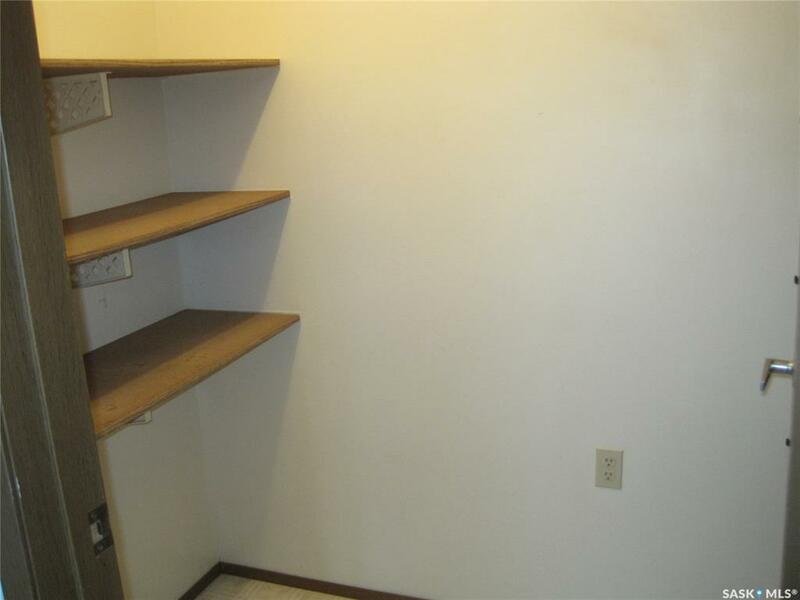 Each 677 SF. 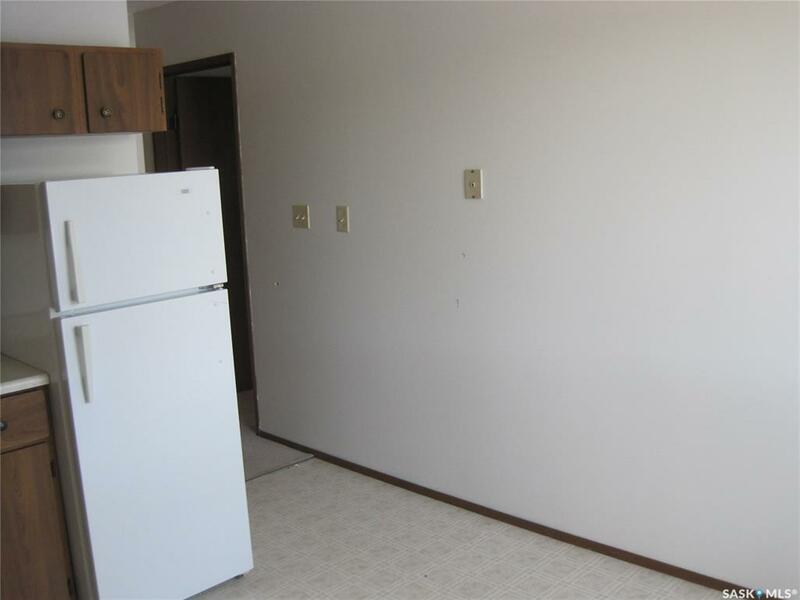 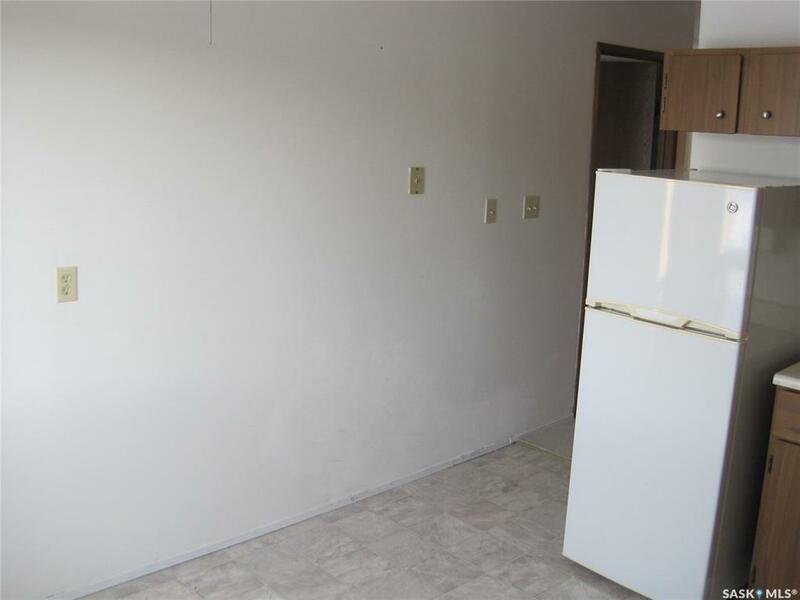 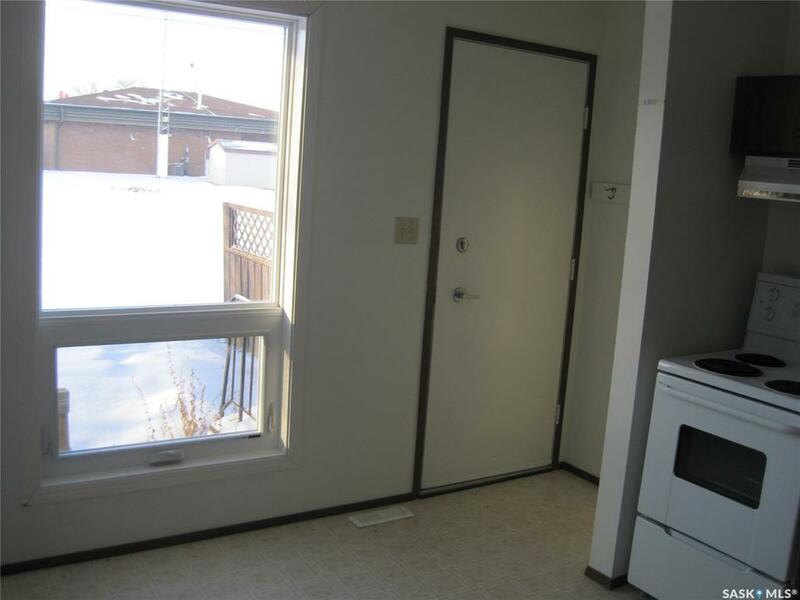 One Bedroom Unit features a good sized Kitchen with Fridge, Stove and back yard access, Large Living Room and Bedroom. 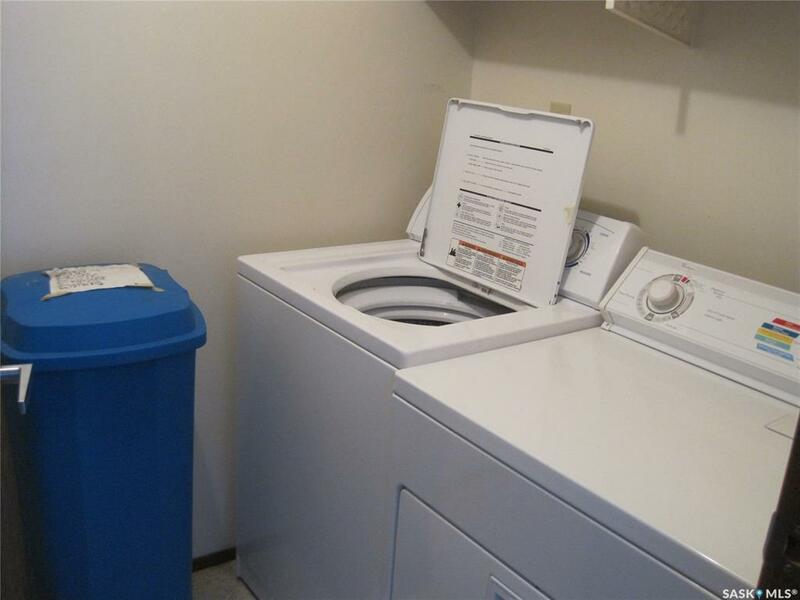 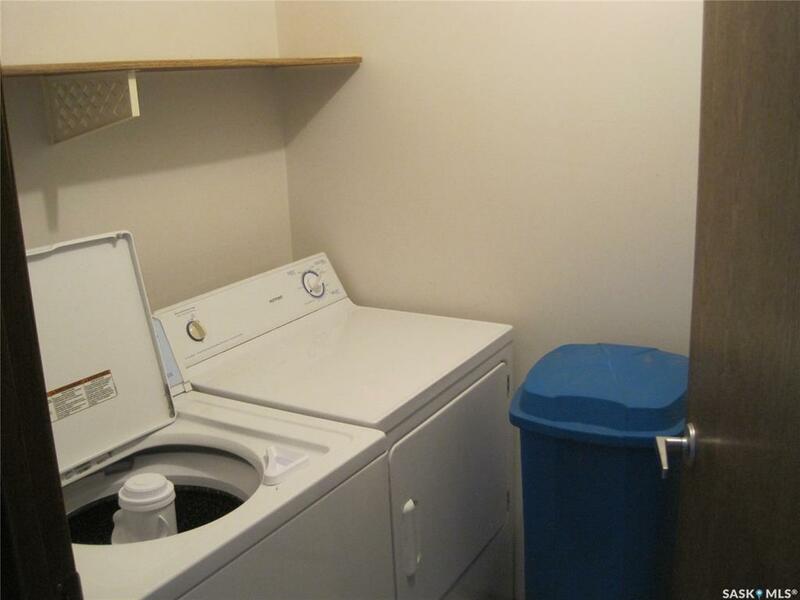 Utility Room with Washer and Dryer and a Large Storage Room. 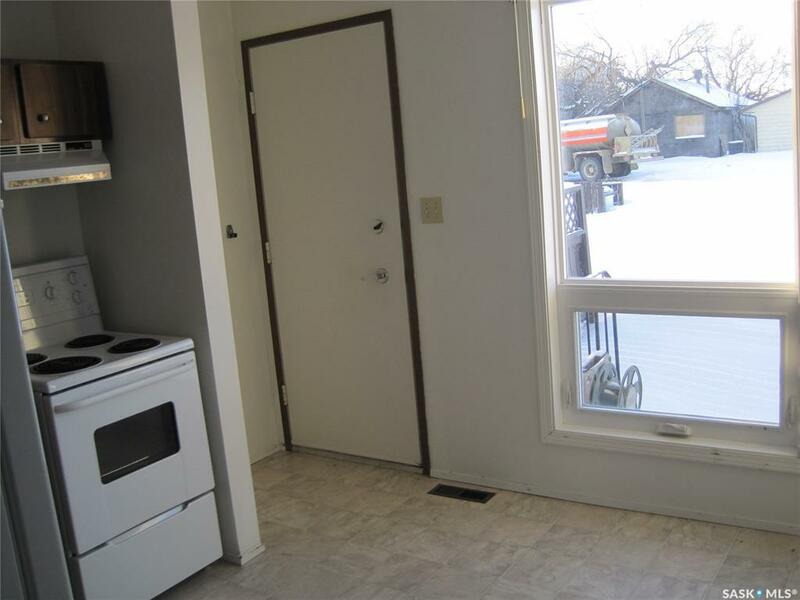 Newer High Efficient Natural Gas Furnaces, Updated PVC Windows. 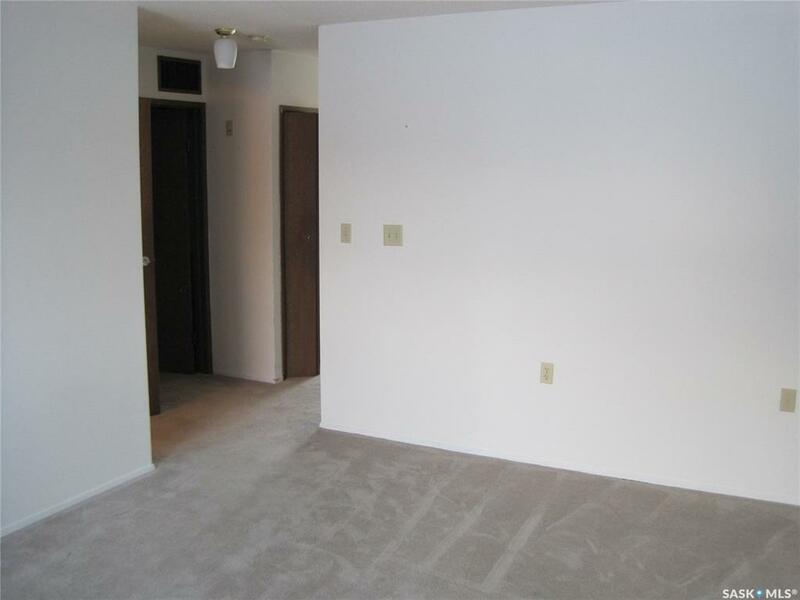 Interior access to 4' (approximate)Crawl Space. 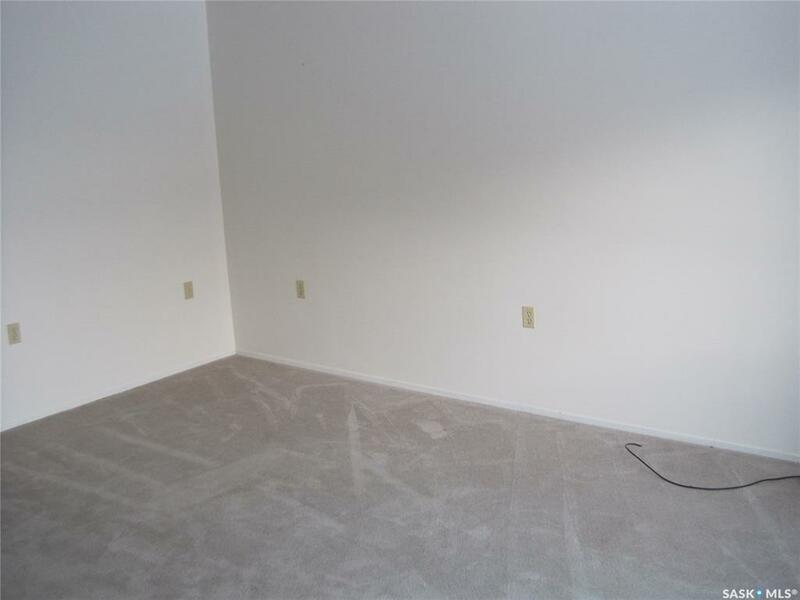 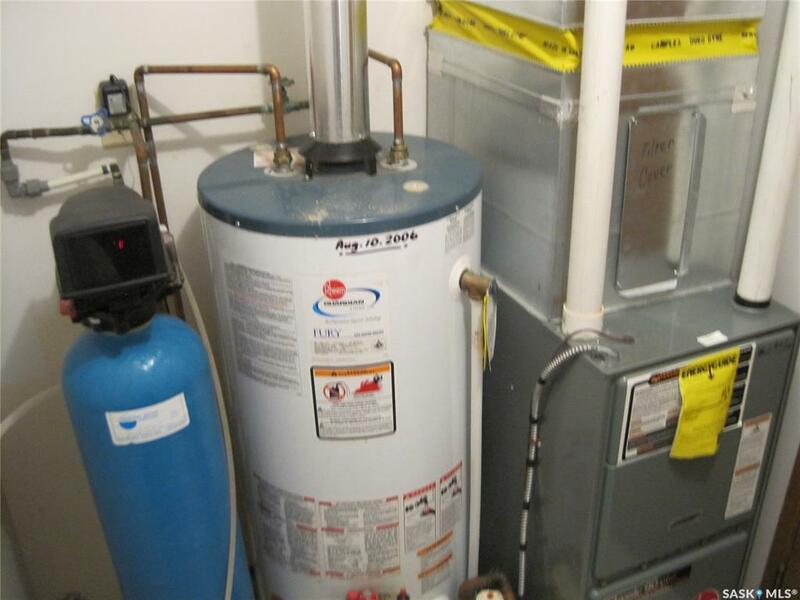 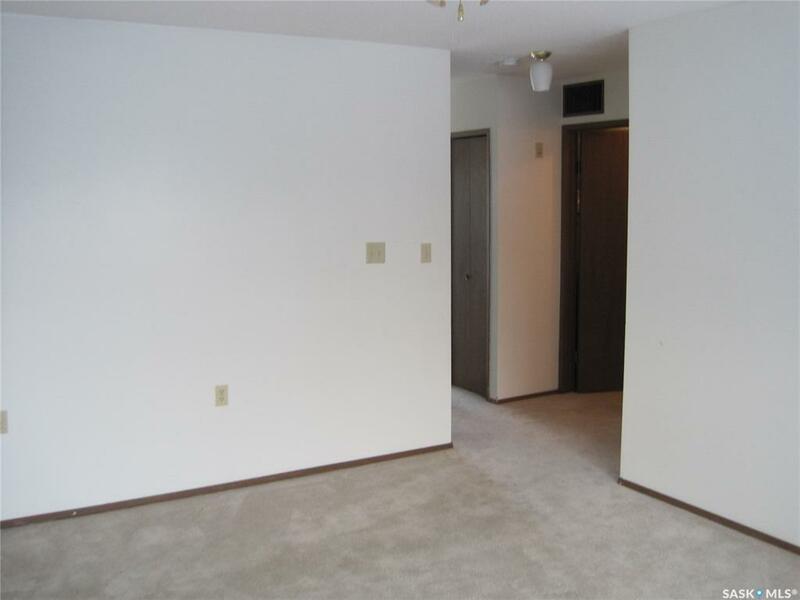 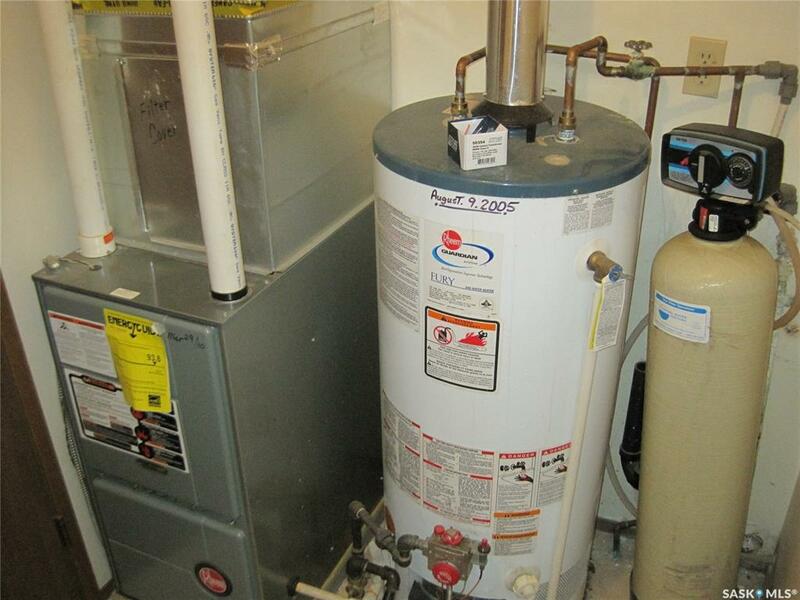 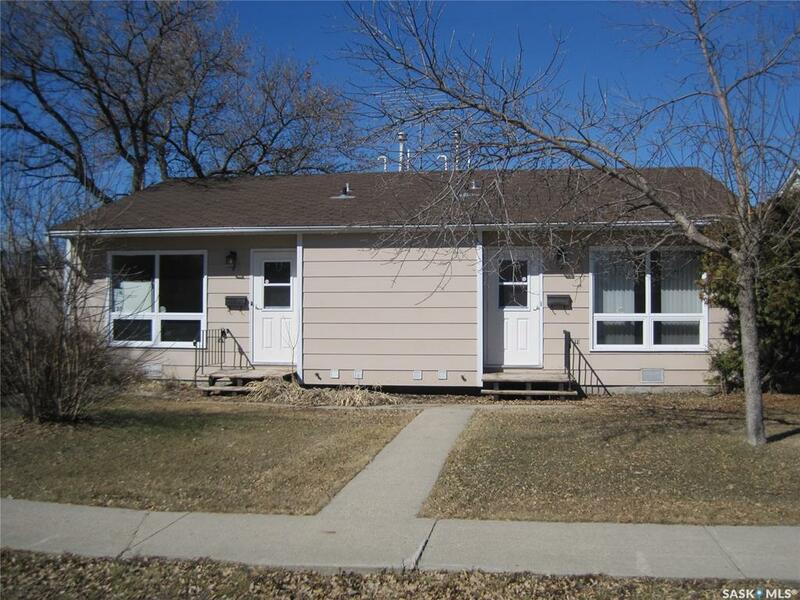 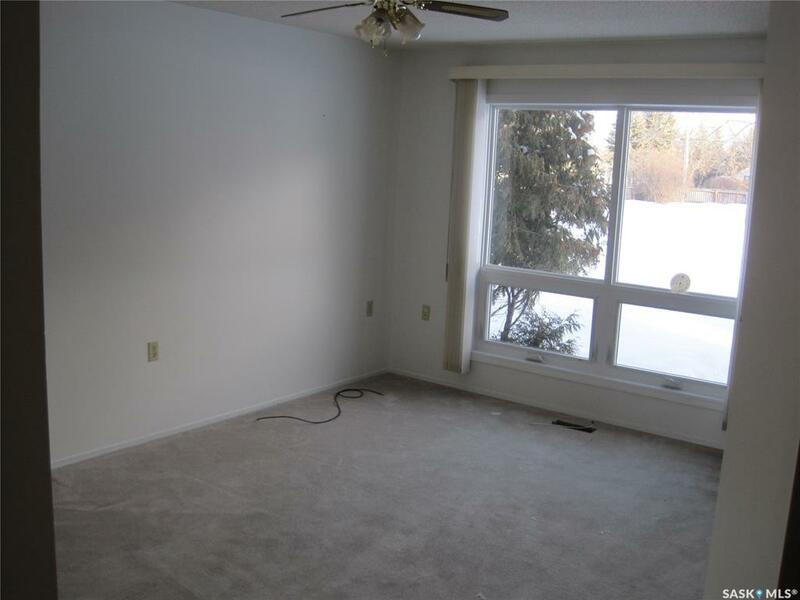 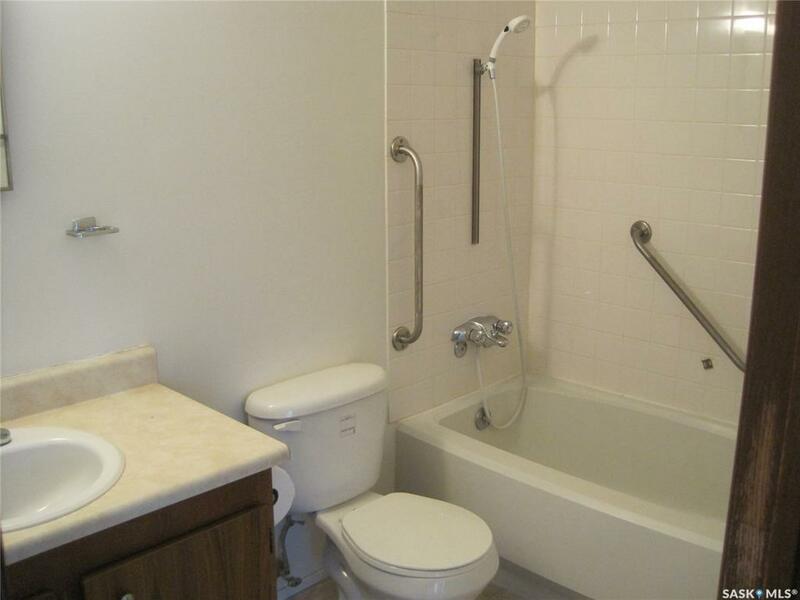 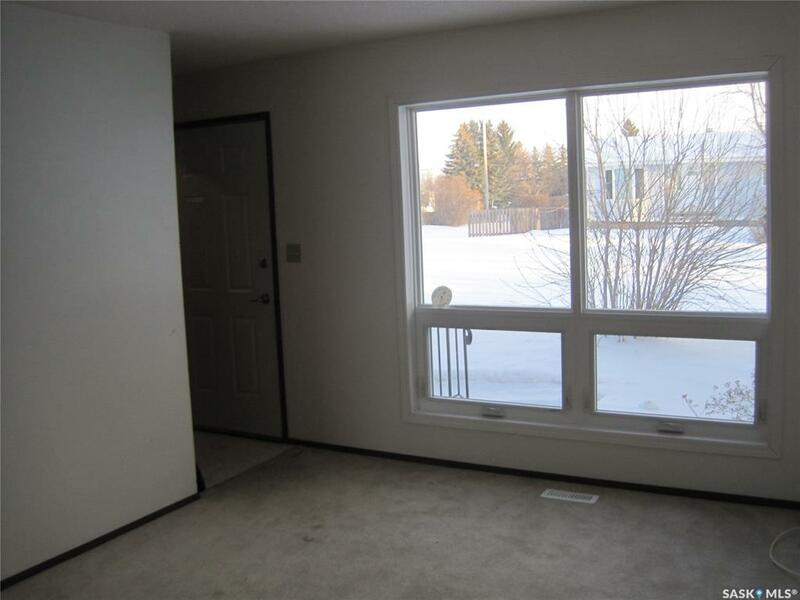 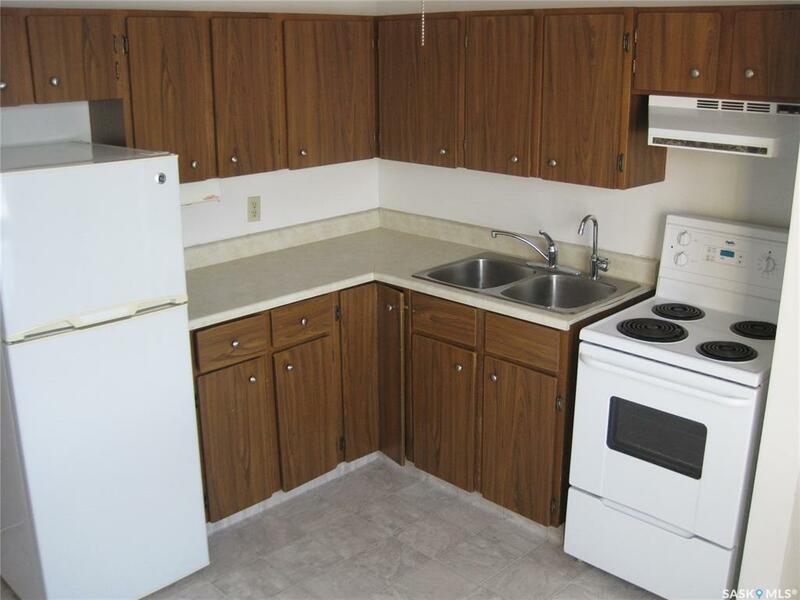 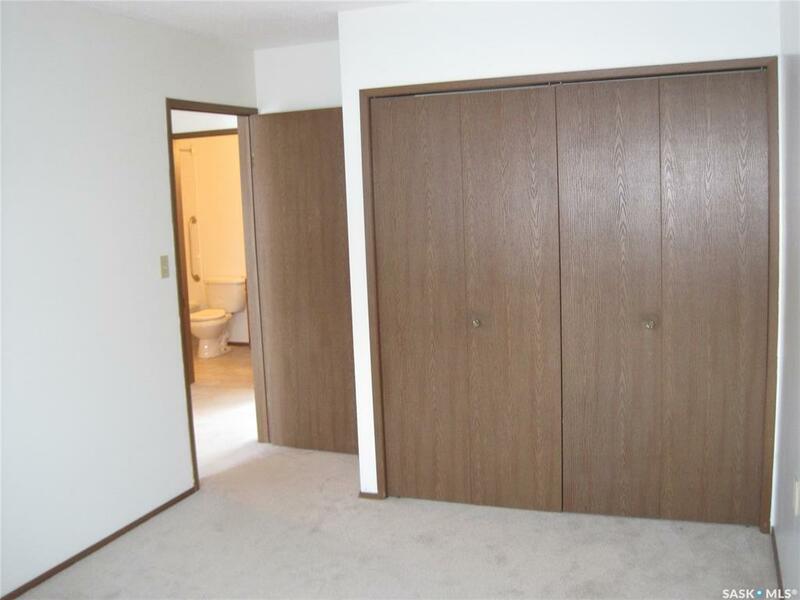 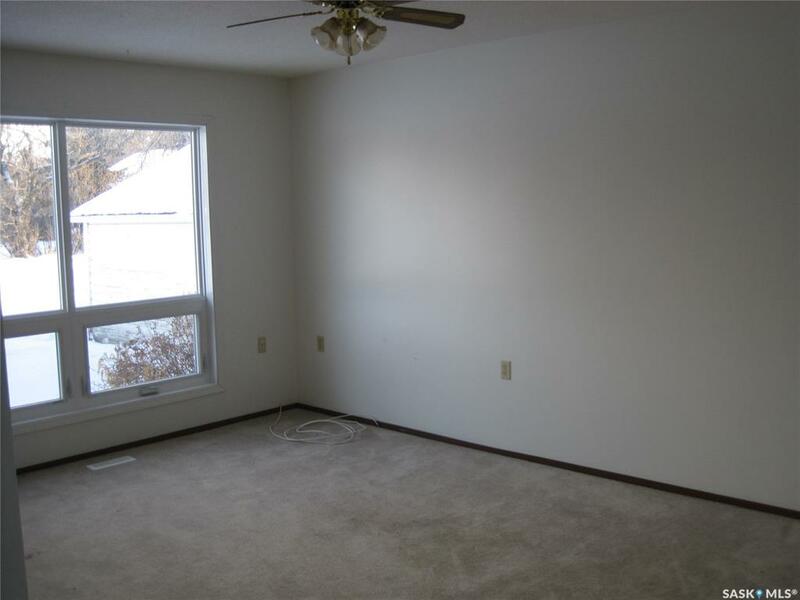 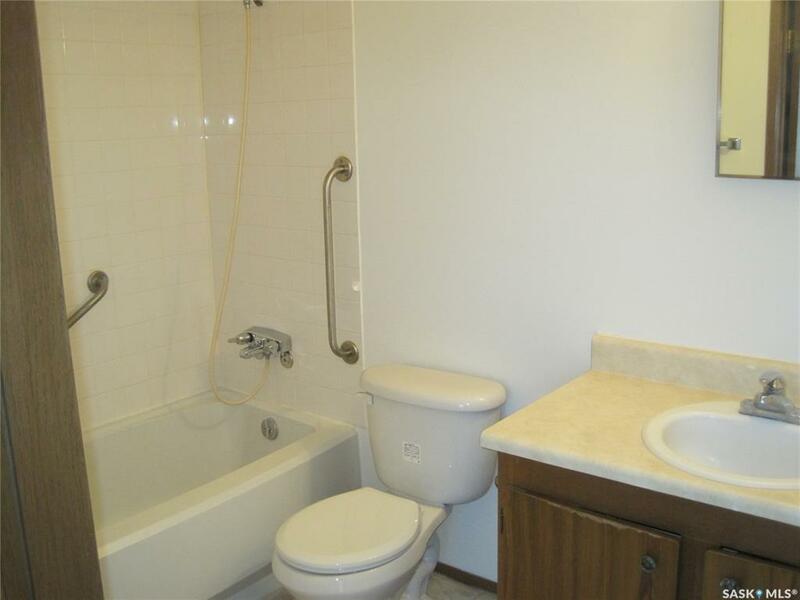 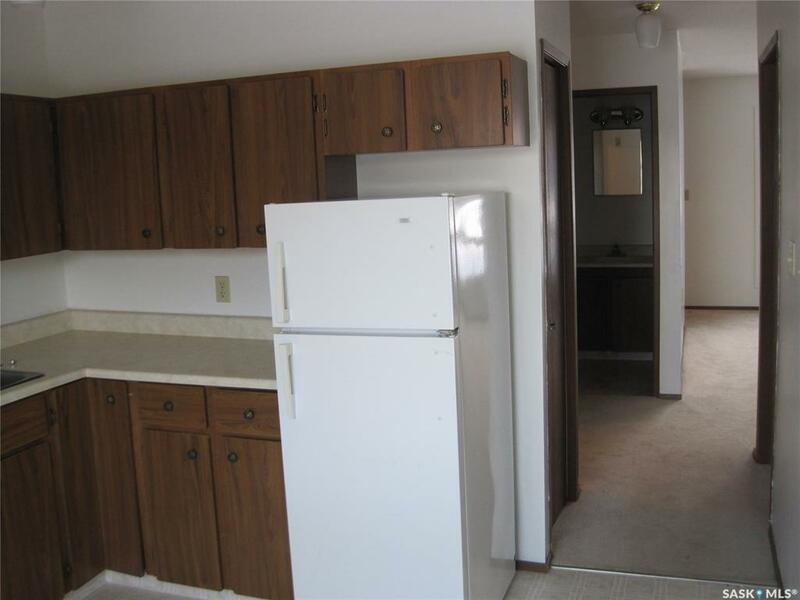 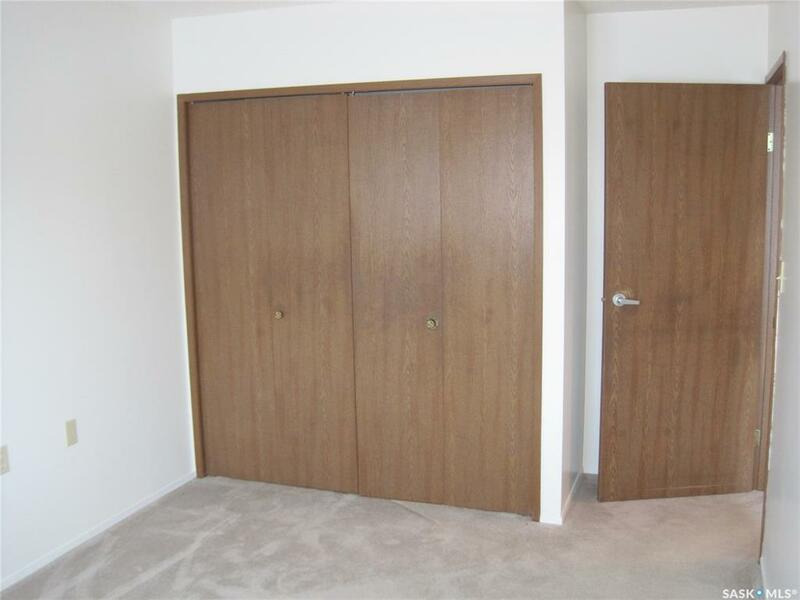 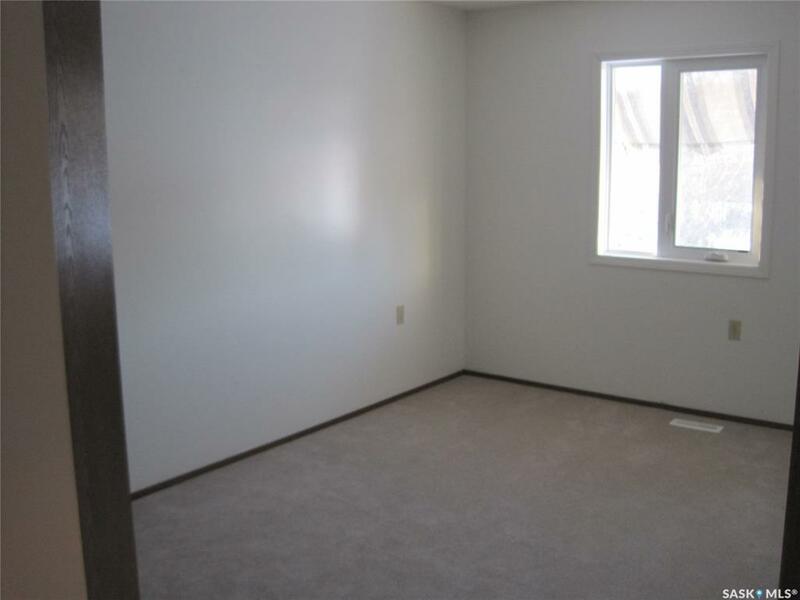 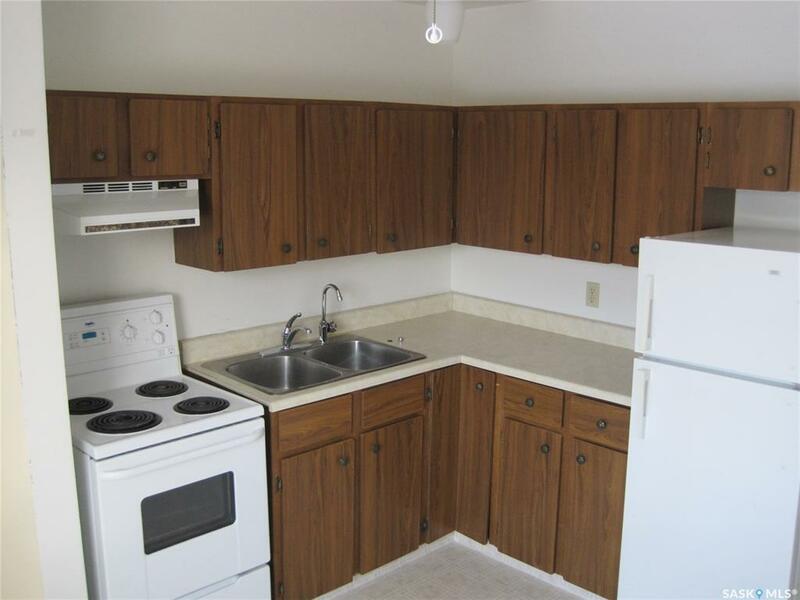 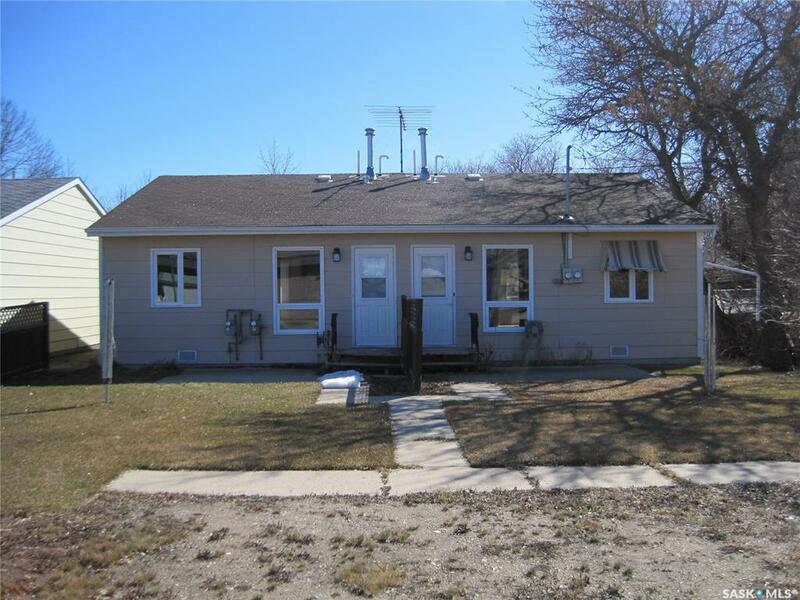 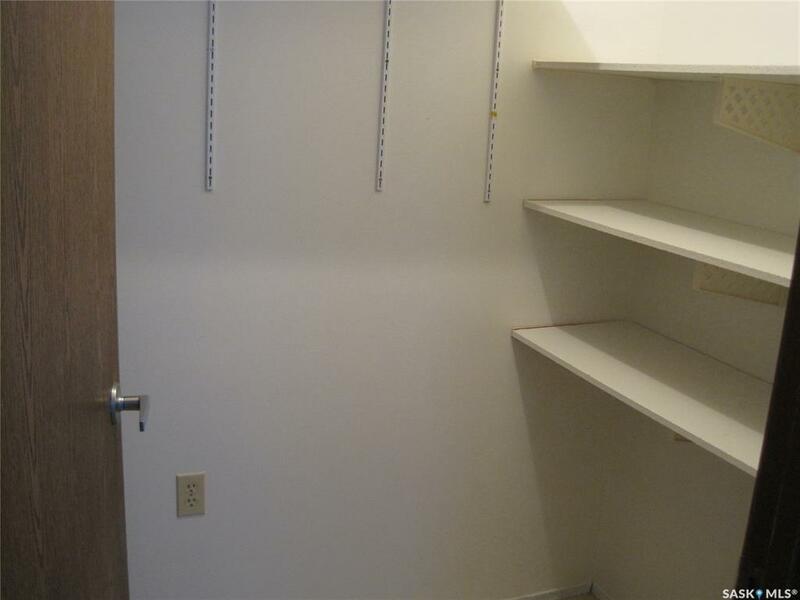 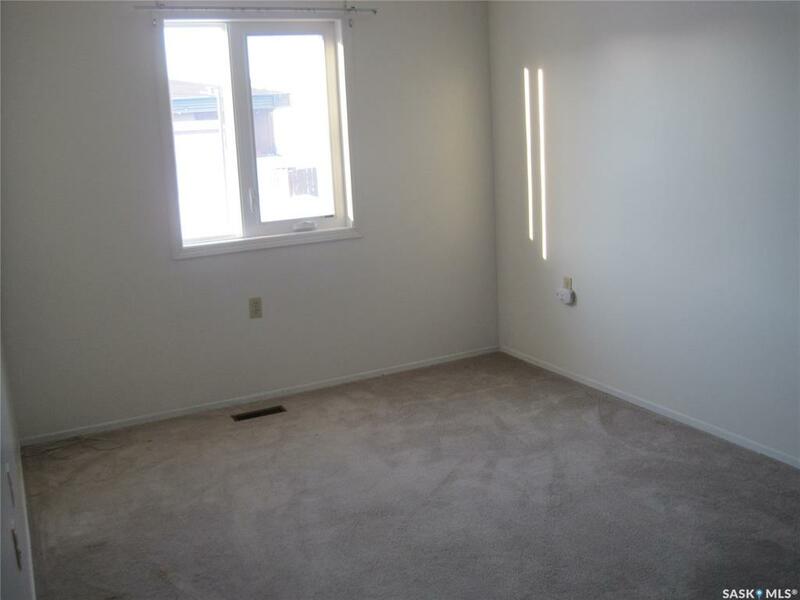 These units have been very well maintained and are in Good Condition.